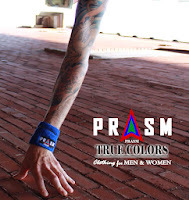 Welcome to PRASM: Happy Holidays from PRASM Clothing!! Happy Holidays from PRASM Clothing!! Happy Holidays!!! The time of year is upon us where giving is a grand theme! Giving can take place on many levels. It doesn't have to be extravagant or overly expensive and in some cases giving doesn't have to cost a thing! I don't know about you guys and gals, but I get supremely overjoyed this time of year at all the love that permeates the atmosphere! If you are in the habit of giving physical gifts at Christmas time, then that's great! Nothing beats an unexpected token of love ... something to let your loved ones know you were thinking of them. Memorable and spontaneous gift giving is a great way to touch the hearts of those you love! The PRASM collection of color-rich socks and belts are a wonderful choice because not only are you giving, but you are enhancing or introducing the recipient to a whole new way of self expression! 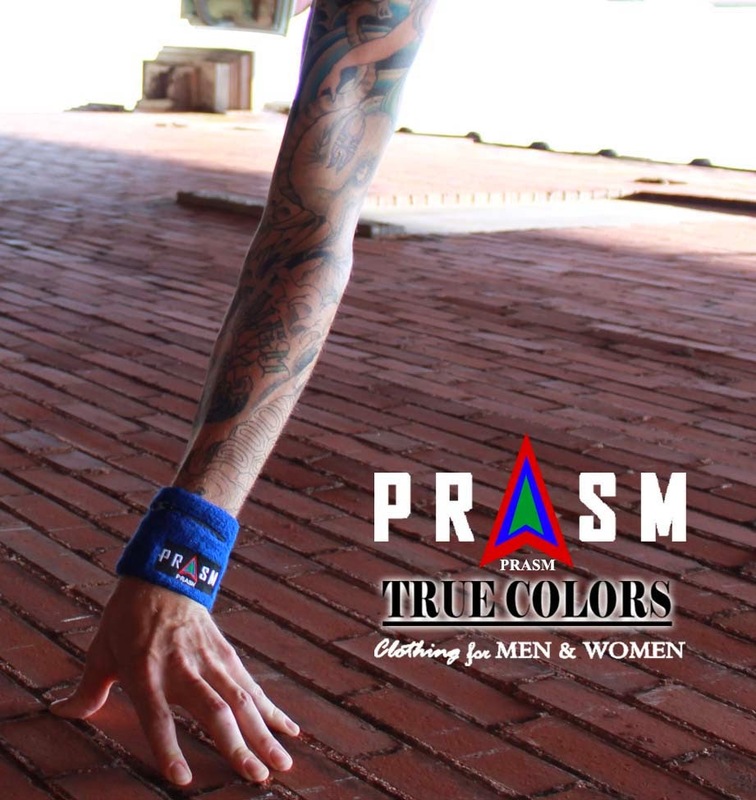 PRASM makes this very simple by offering high quality, conveniently priced and beautifully colored belts, sports wristbands, and socks! You "up the ante" of a loved one's style or in other words you help them complement their look without breaking the bank! Plus, PRASM accessories make for great items to put in your Christmas stockings! Not to mention ... if you have nieces or nephews (or your own children), a hip aunt or uncle, a good friend or otherwise, then the PRASM collection is perfect because we offer items that everyone can use AND it's a great way to surprise those that you haven't given gifts to in the past. Imagine how touched the unsuspected loved one might be at receiving a pair of vibrantly colored, comfortable, 'no slip' socks. Or they might be happy to receive one or more of our stylish, high quality belts, as well as our newly added, color-style, moisture-proof sports wristbands ... designed to make any style "POP!" To find the full PRASM collection, please visit our website at www.PRAMSCLOTHING.com, eBay, or Amazon. And if you're in the St. Louis, MO area, you can stop by our local store to check out the PRASM collection. Please see the very bottom of this page for contact and address information if you plan to stop by!